All of Astoria-Pacific’s analyzers inherited their designs and methods from a system that was originally developed by an experienced oceanographer. Fast throughput, a robust frame and low reagent consumption are only some highlights that these systems offer to current and future seawater and estuary water laboratories. Most importantly, for low-level detection, the Astoria and Astoria2 systems use micro-Segmented Flow Analysis, thereby ensuring accurate and repeatable analyses for several years. Recently, we have developed methods to help reduce salinity effect via Fluorometry for Ammonia (see 307 Fluorometer above), and we were the first to create a Liquid Waveguide Capillary Cell (LWCC) kit for our systems. 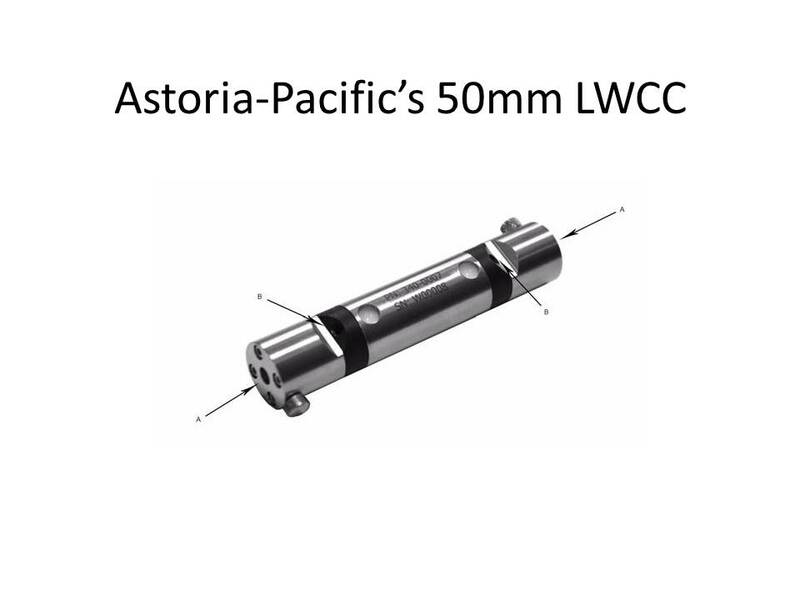 As an example of the LWCC technology, Astoria’s 50mm LWCC increases sensitivity by 5 – 10X and can achieve such results in a much smaller, compact and easily adaptable upgrade than competitive systems. 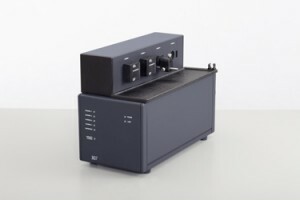 Purchase the most compact, reliable and sensitive analyzer developed for Oceanography. Demand the best. Demand an Astoria-Pacific Analyzer. We guarantee that you will achieve the lowest possible detection requirements than on any other colorimetric platform. See table below for ranges achieved via a standard 6mm x 1.5mm or 10mm x 1.5mm flowcell. 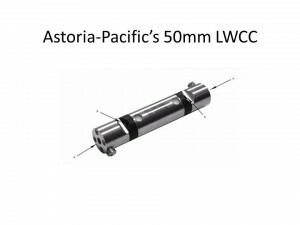 Expect much lower detection capabilities with the 50mm LWCC.